Tequila 33 Reposado, the result of aging in fine white oak for a minimum of three months. 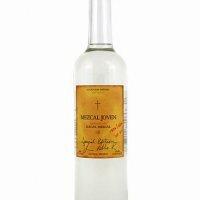 Our barrels enhance the marvelous combination of the Agave plant and wood with a delicious taste. 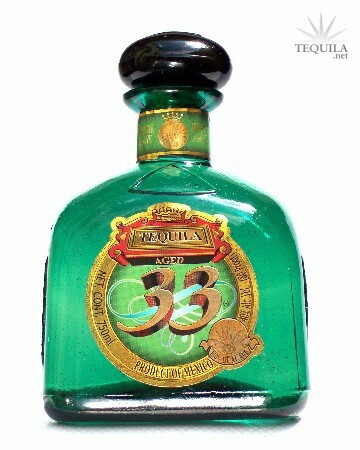 Tequila 33 Reposado is an upgraded taste from our Silver Tequila and is breathtaking.